Approved to drive means Chengxin has provided their driver’s license number and passed the Turo driver screening process. Real Estate Agent at Coldwell Banker Residential Brokerage located in Pasadena, CA. Specialized in Luxury Real Estate and Residential Real Estate. Refer clients to me for free rentals in the future!!! 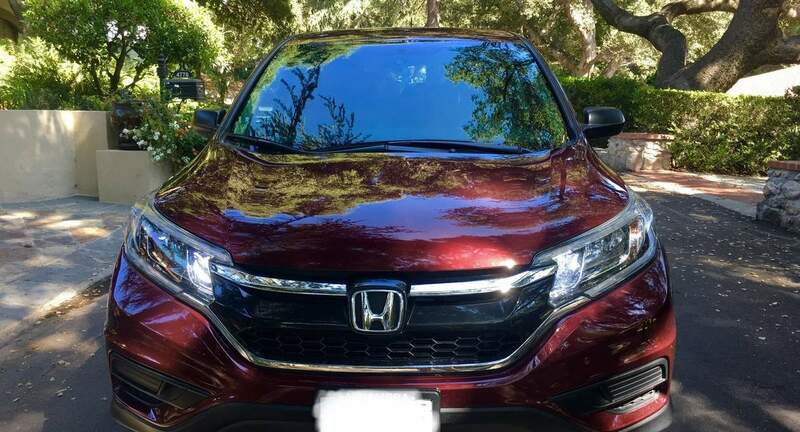 Chengxin was a very friendly guy and his Honda was super clean, spacious and very smooth to drive. The communication was great from the start. Will absolutely recommend to anyone in need of a car in Pasadena. Great car for a road trip. Clean and great on gas. Definitely would recommend this to anyone looking for a roomy comfortable vehicle. Thanks for everything!